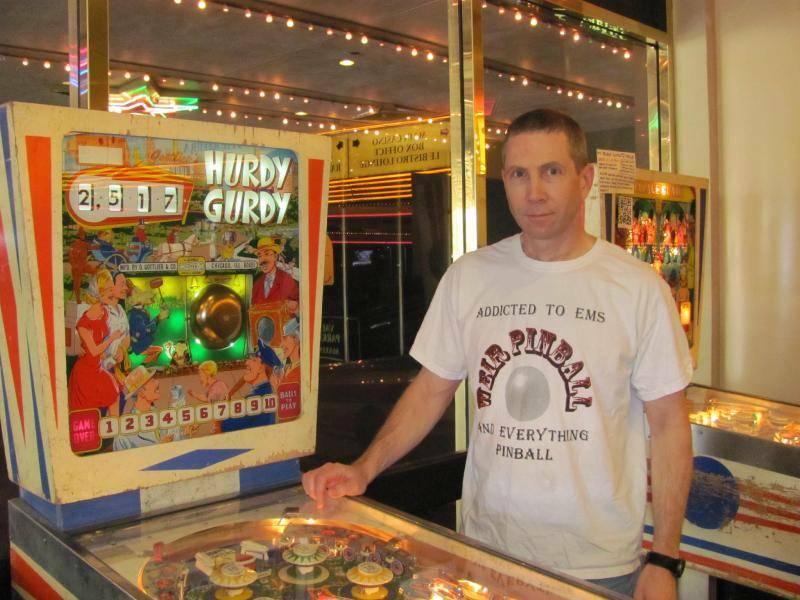 WeirPinball has donated to Pinside (2019-03-30) ! WeirPinball has no background story written. 11 Pinsiders have left feedback about WeirPinball. PinRob wrote a recommendation 2019-02-23. Biscut wrote a recommendation 2019-01-19.
supermoot wrote a recommendation 2018-12-14. WeirPinball has not rated any games yet. 27 games listed in WeirPinball's collection.